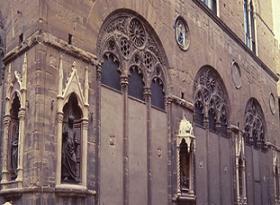 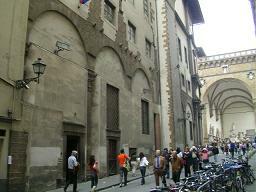 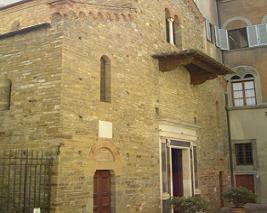 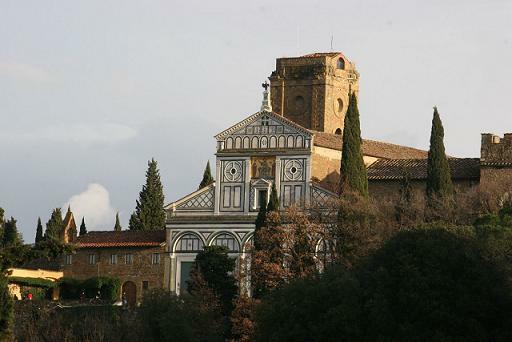 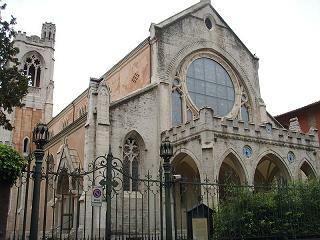 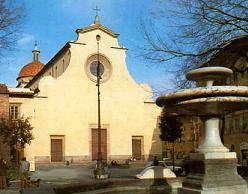 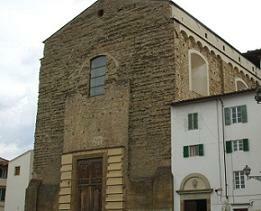 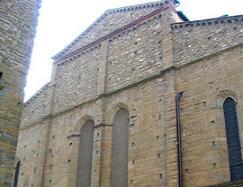 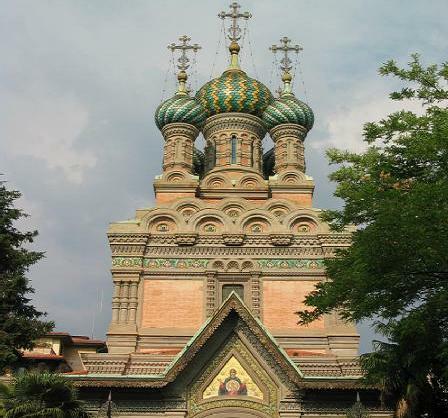 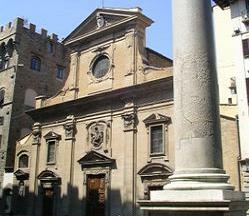 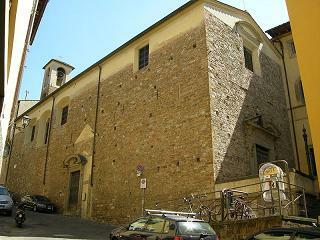 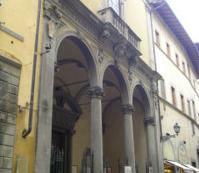 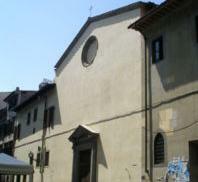 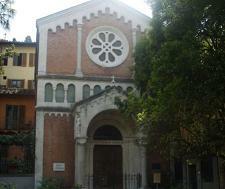 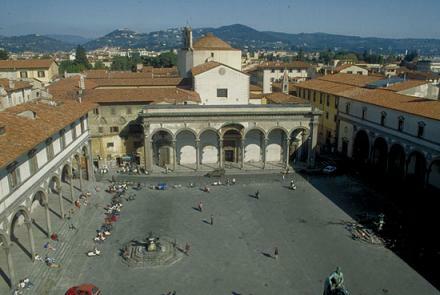 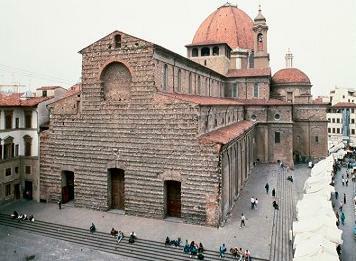 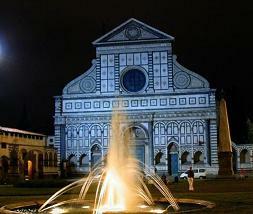 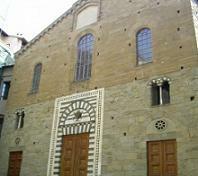 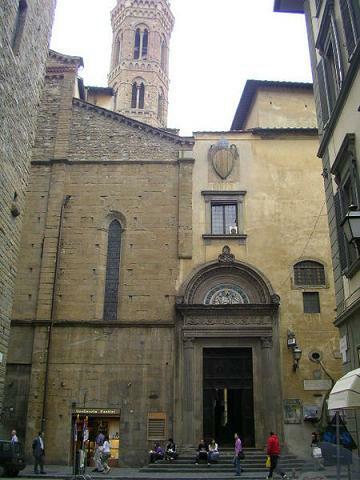 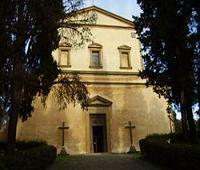 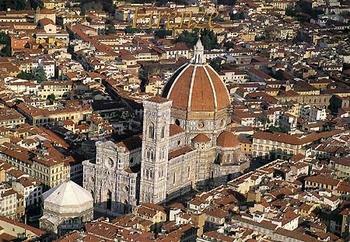 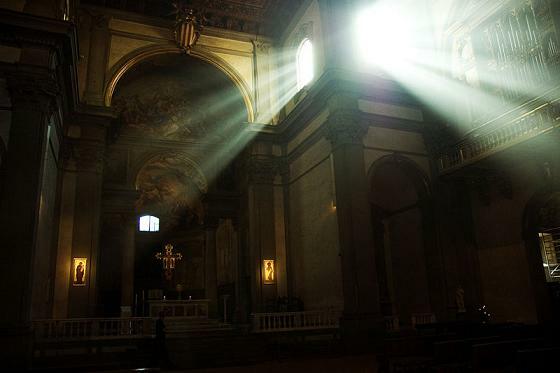 The church of Badia is the oldest monastery in Florence and it was the first to be built inside of the old city walls. 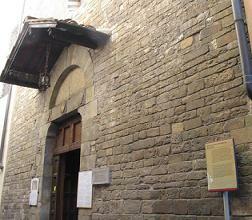 Its foundation dates back from the year 978. 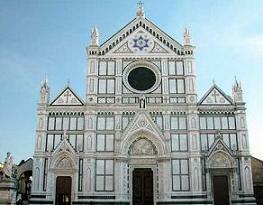 It was completely reconstructed in many times, in the XIII century and again in the XVII century during the baroque period. 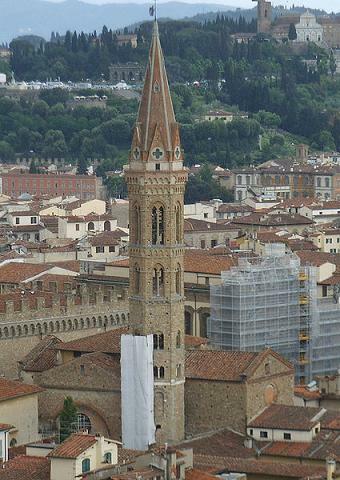 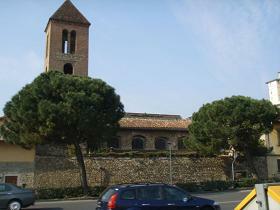 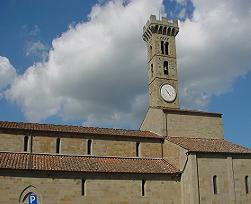 The bell tower near the Badia was built about 1310-1330 and started in romanesque style and completed in gothic style. 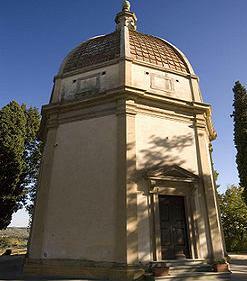 Inside you can admire many tomb of famous artists like Mino da Fiesole and Count Ugo, Marquis of Tuscana, who was the founder of many Benedictine Abbeys in Florence. 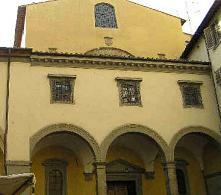 Inside of the Badia you can admire various famous painting by Filippino Lippi; the most important is the Madonna and St. Bernard.